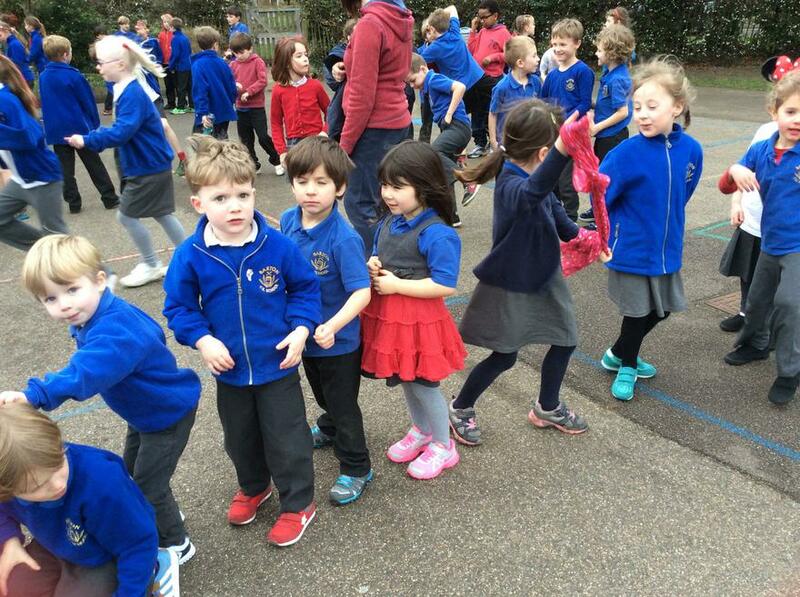 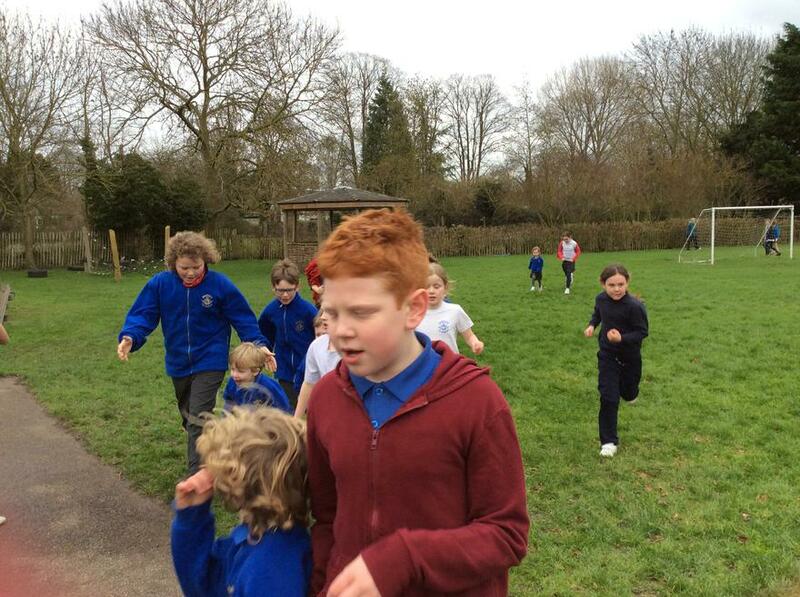 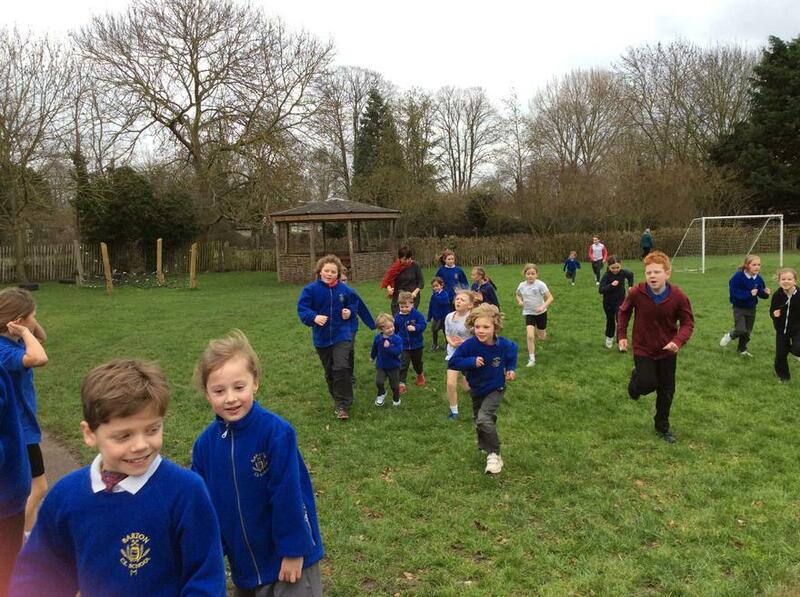 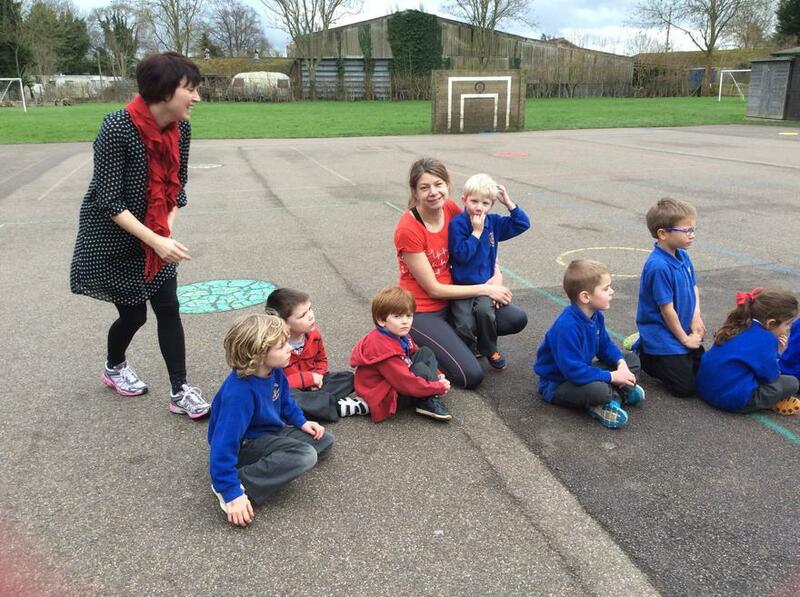 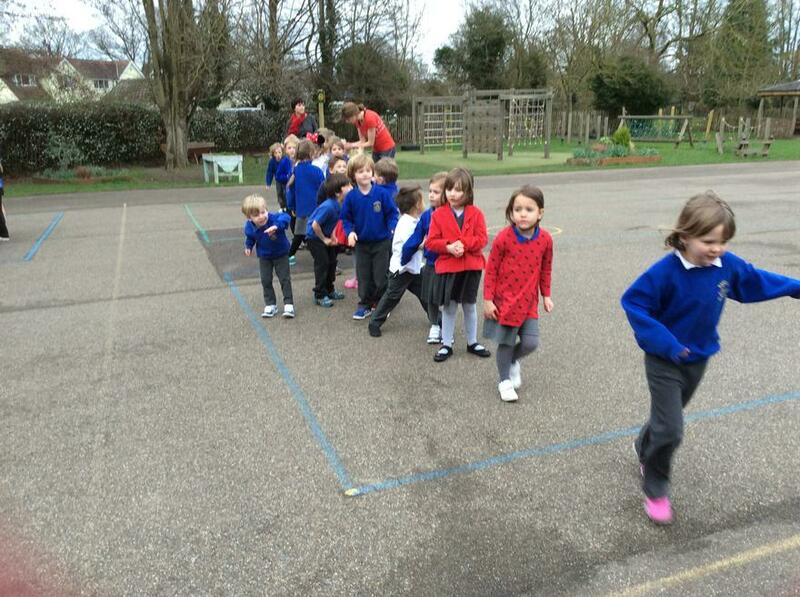 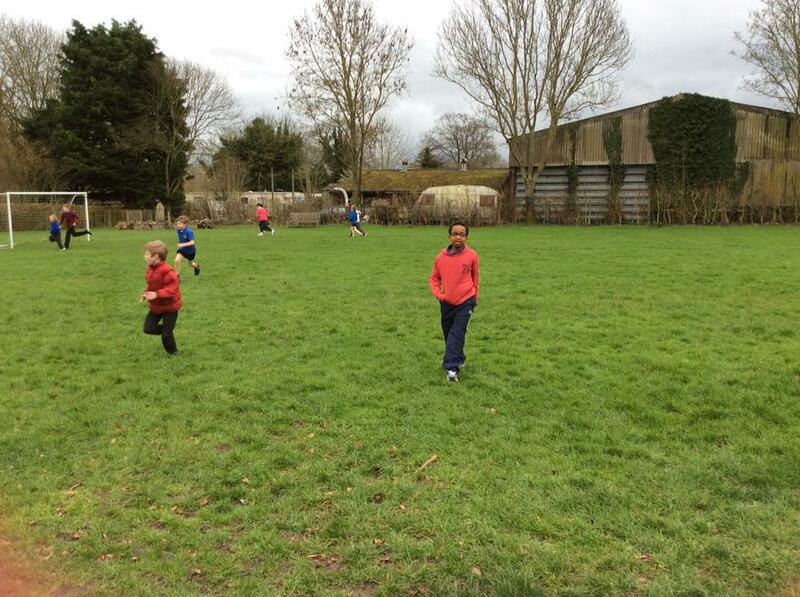 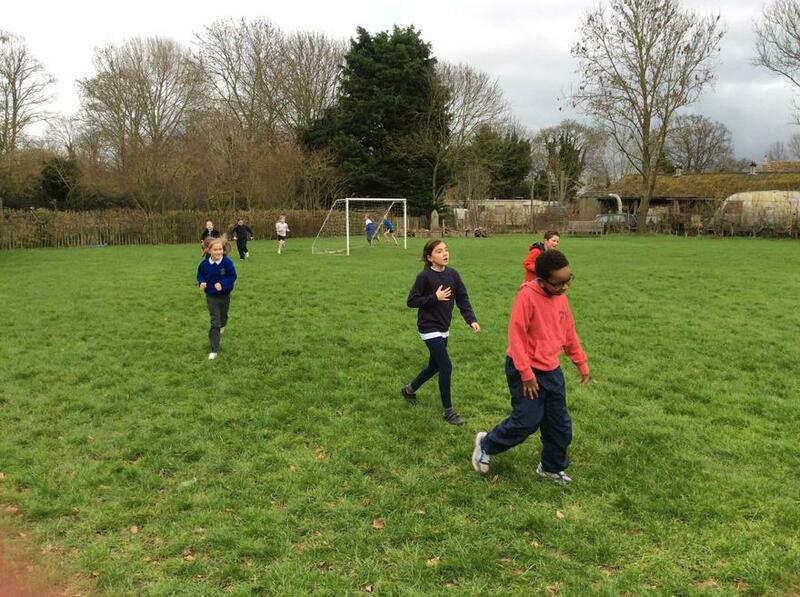 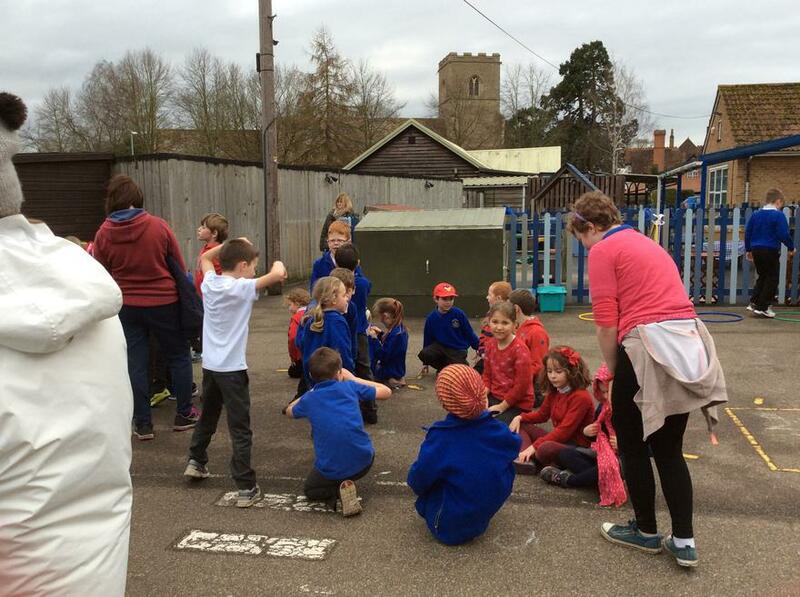 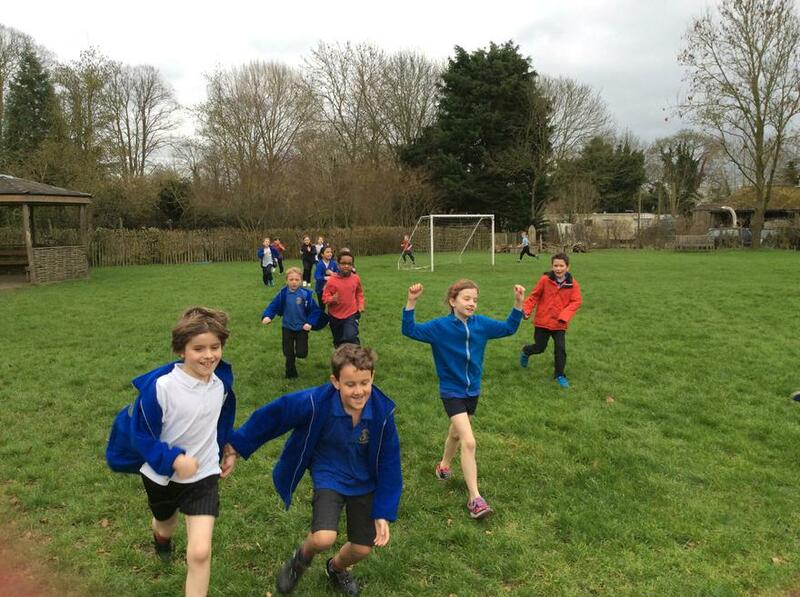 We had a brilliant time running a total distance of 26.2 miles on Friday afternoon as a whole school. 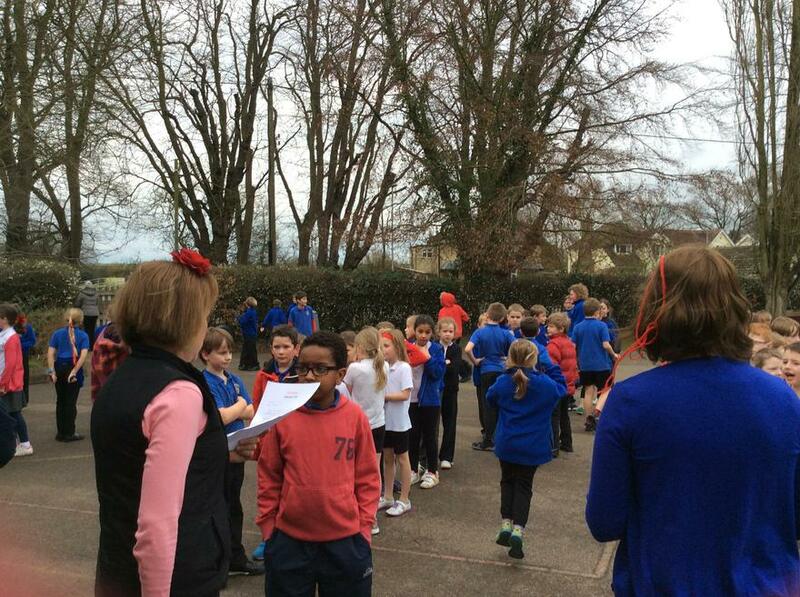 We raised just over £150 for the British Heart Foundation, which is a charity that has significant meaning to a pupil in our school. 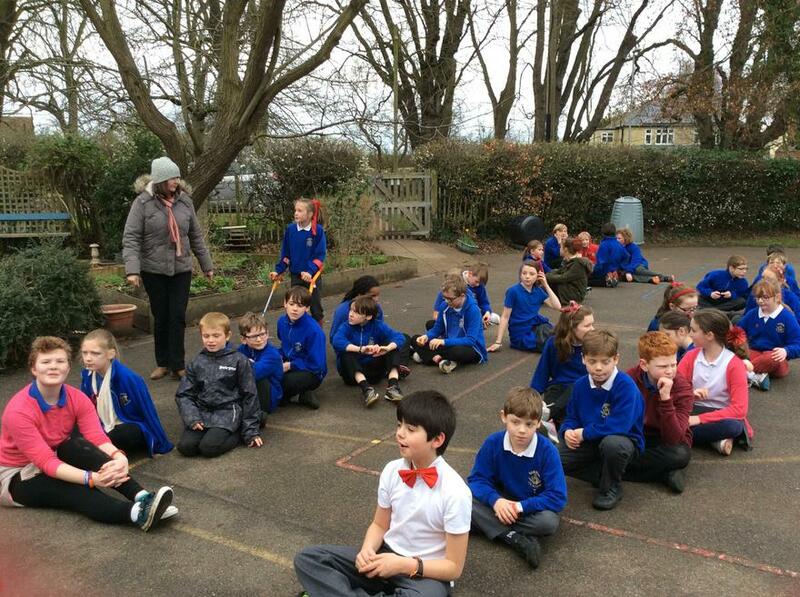 Well done Barton!